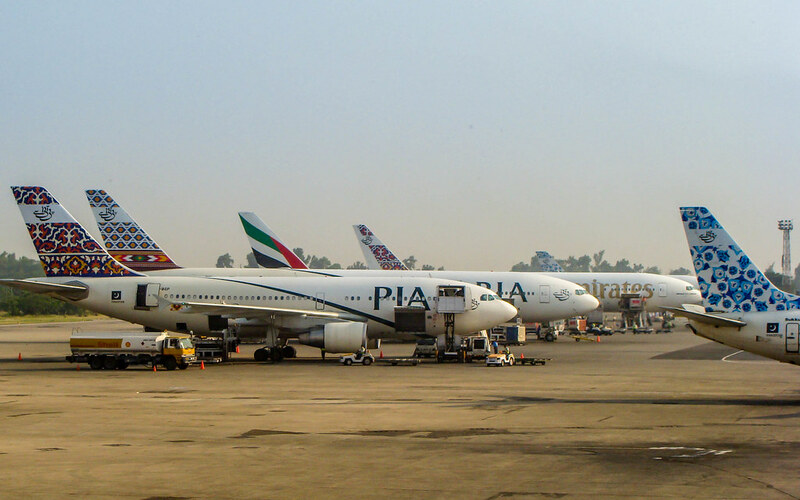 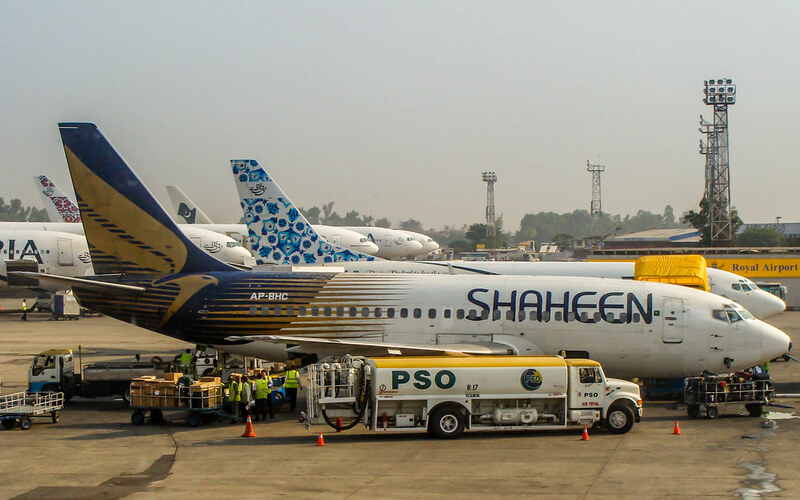 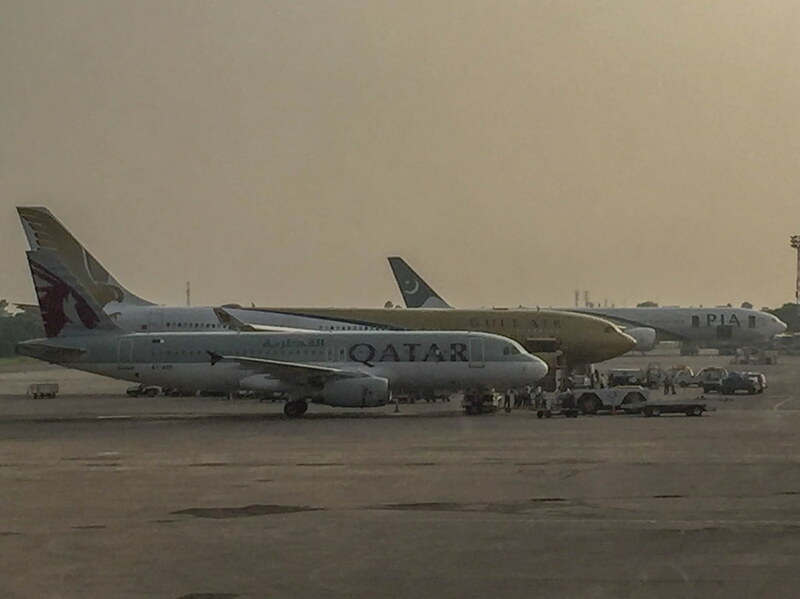 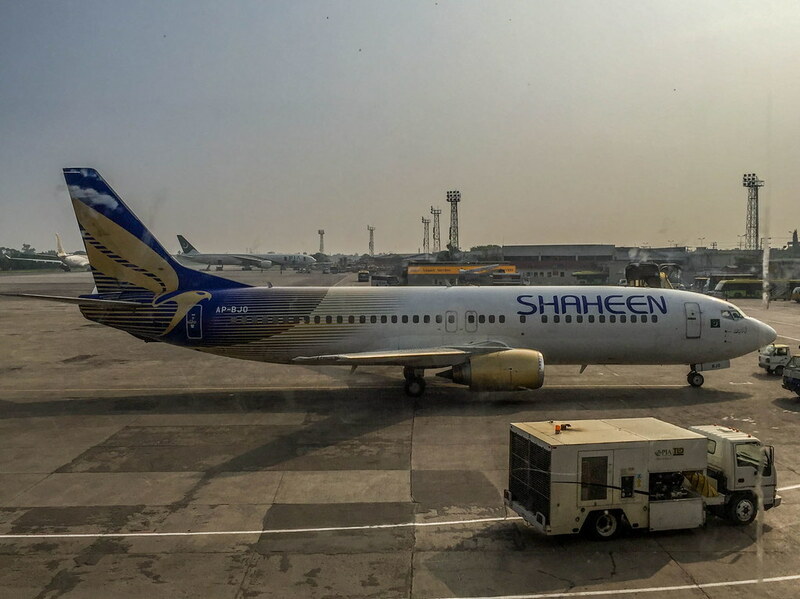 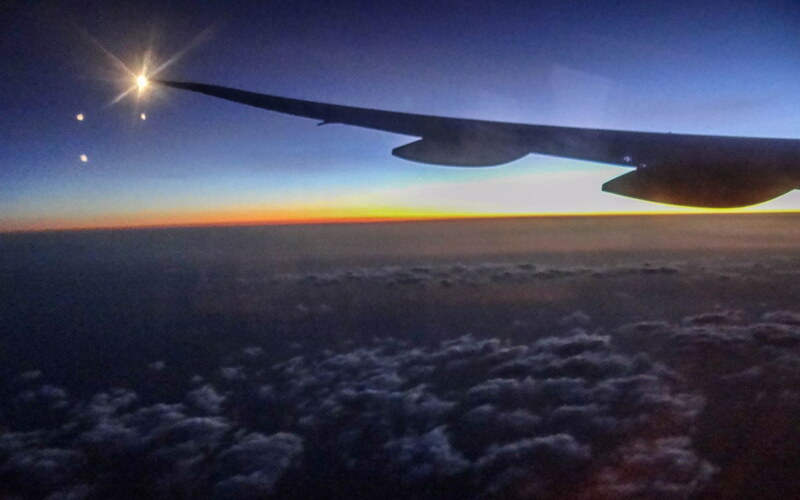 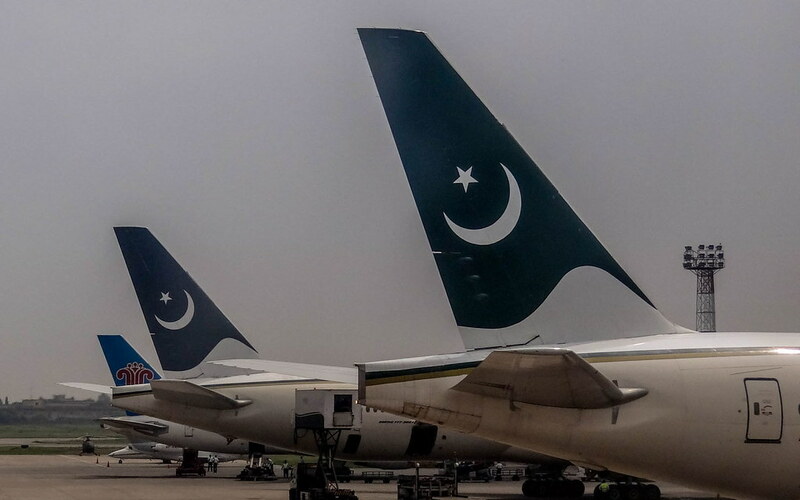 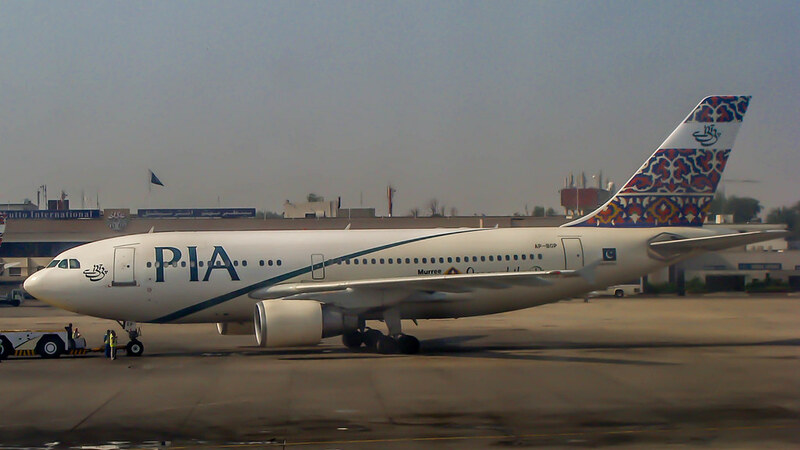 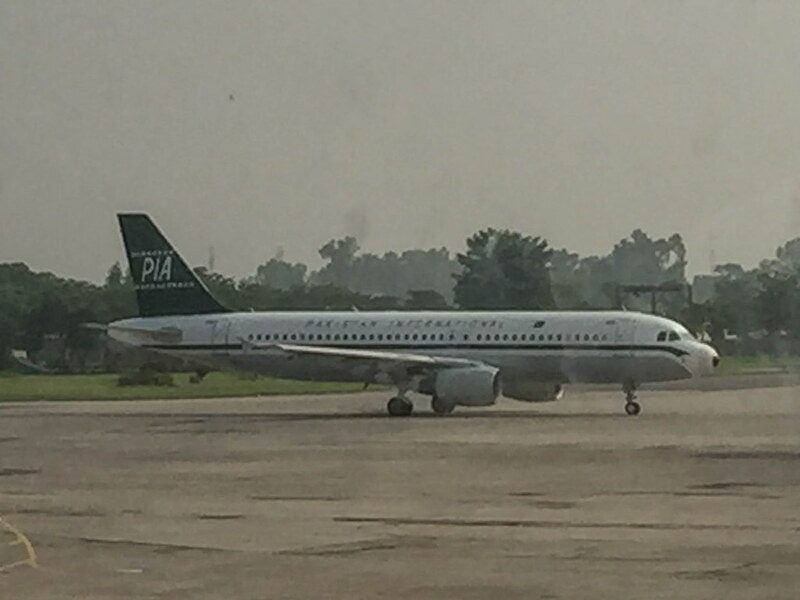 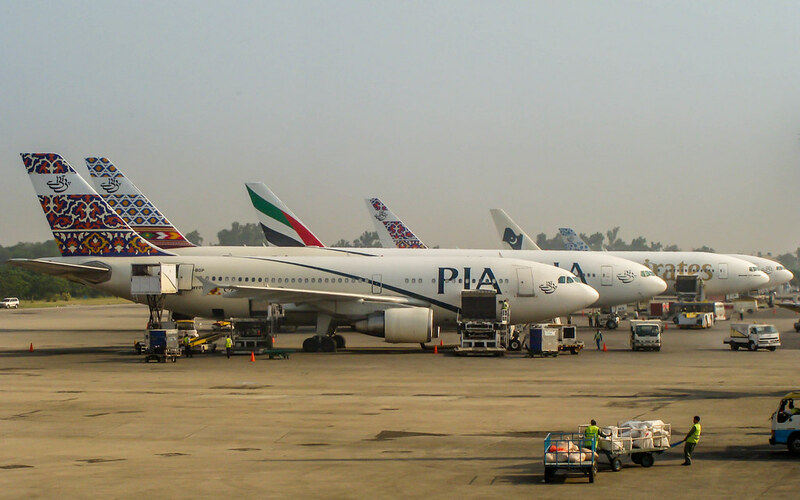 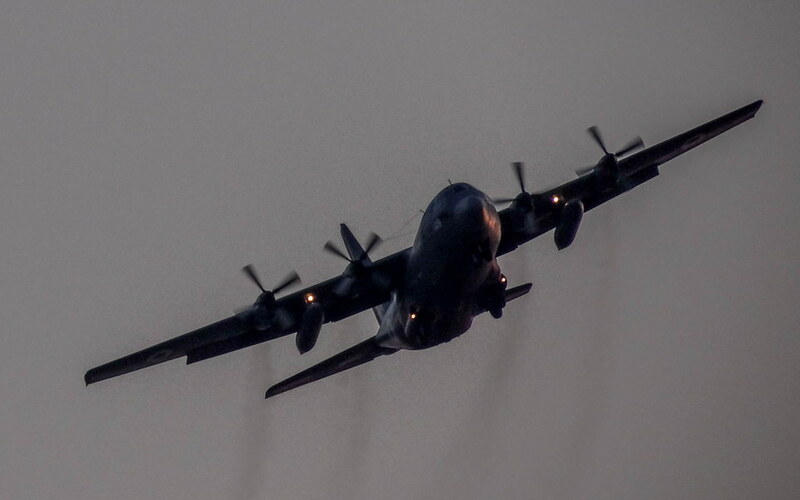 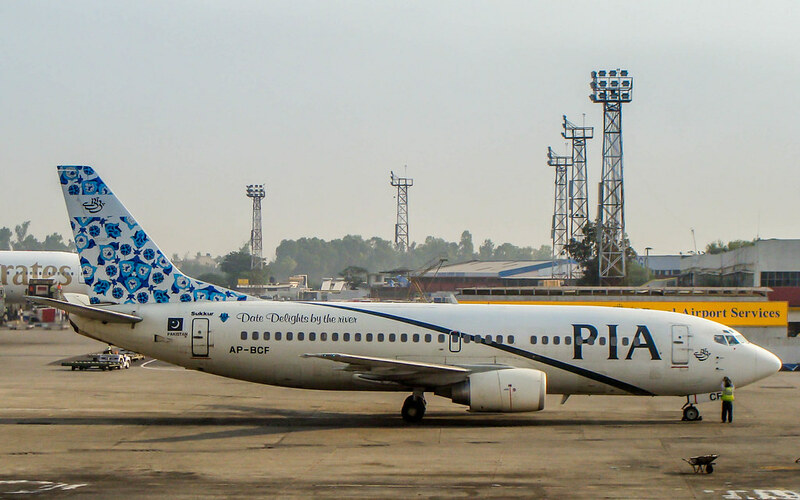 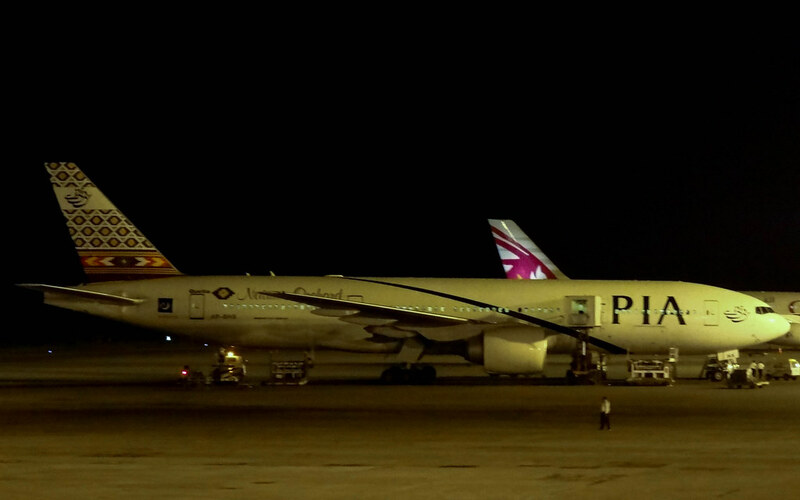 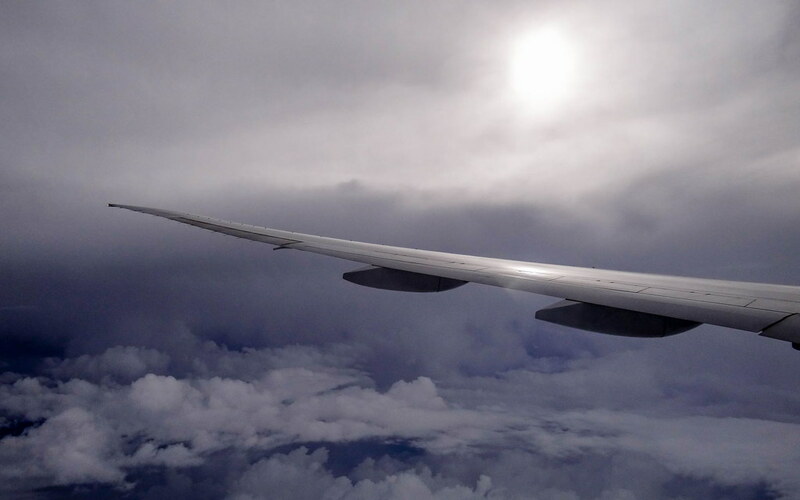 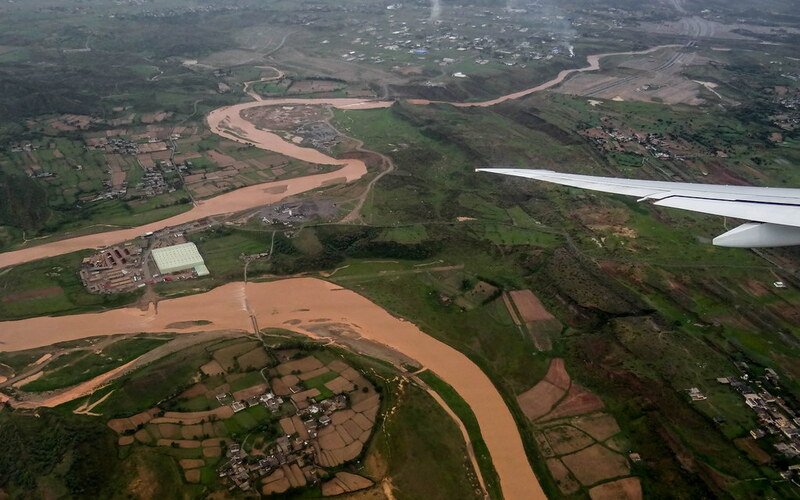 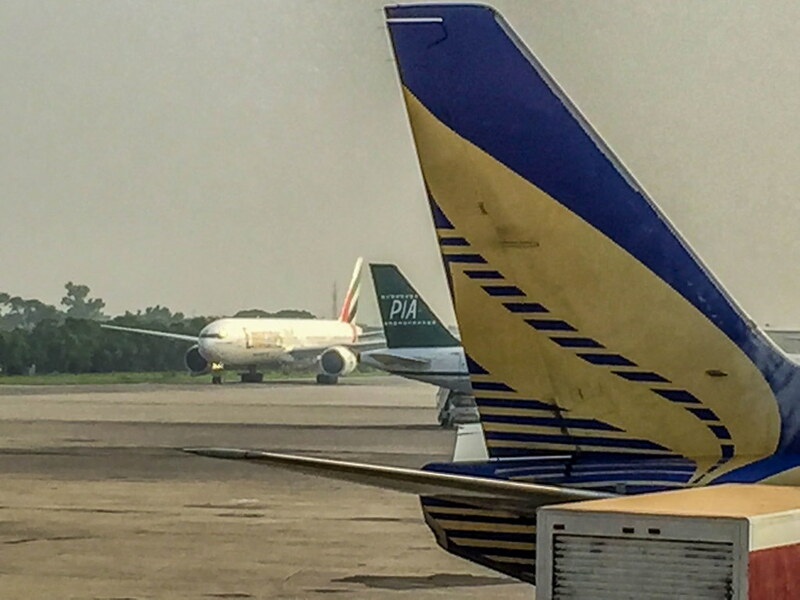 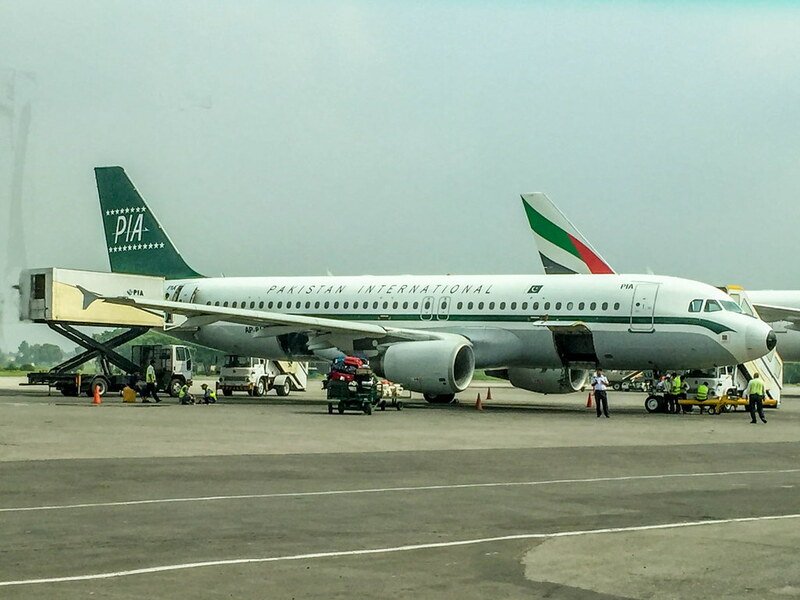 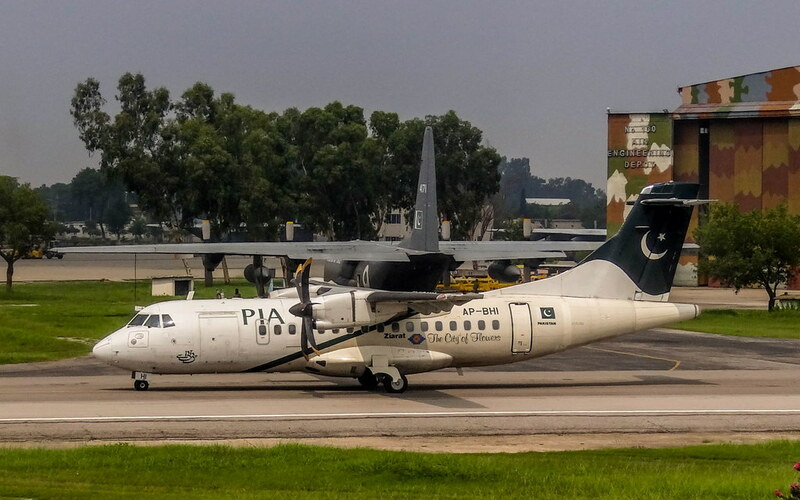 Share photos of PIA, Pakistani airlines, Pakistani airports and photos related to civil & military aviation of Pakistan. 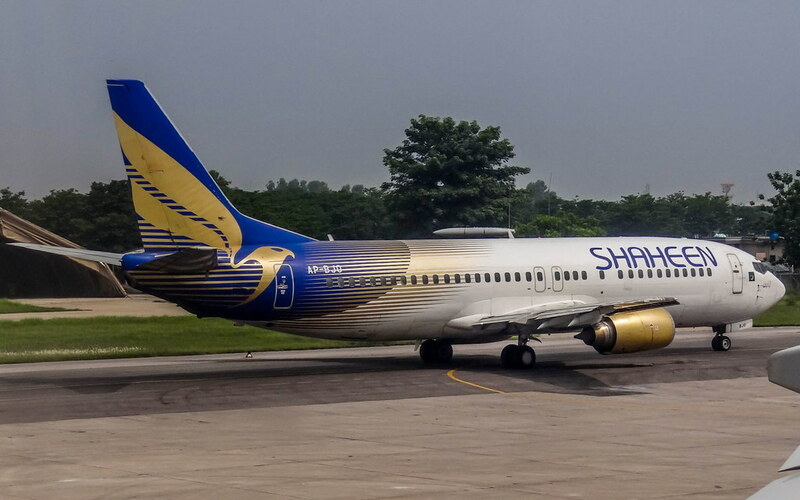 Last edited by Shaheer on Mon Jul 27, 2015 8:50 pm, edited 1 time in total. 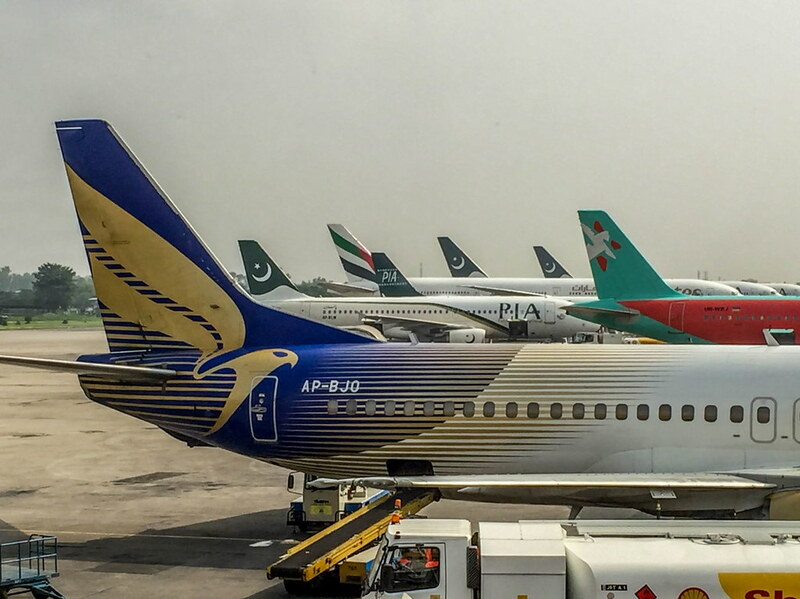 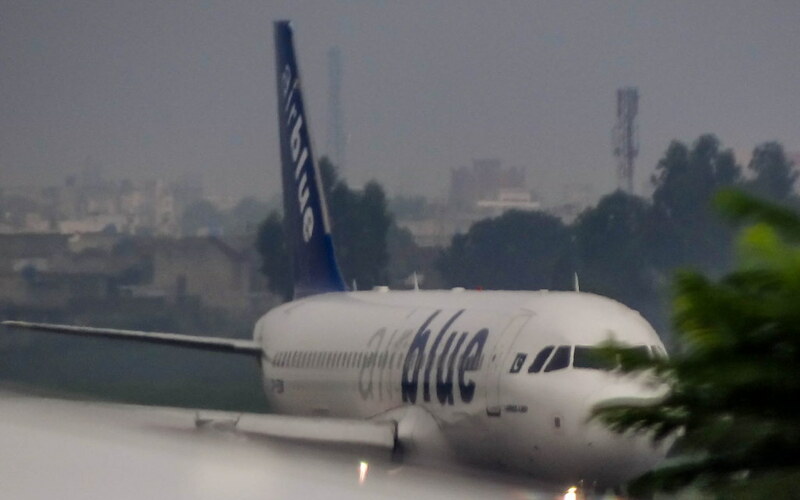 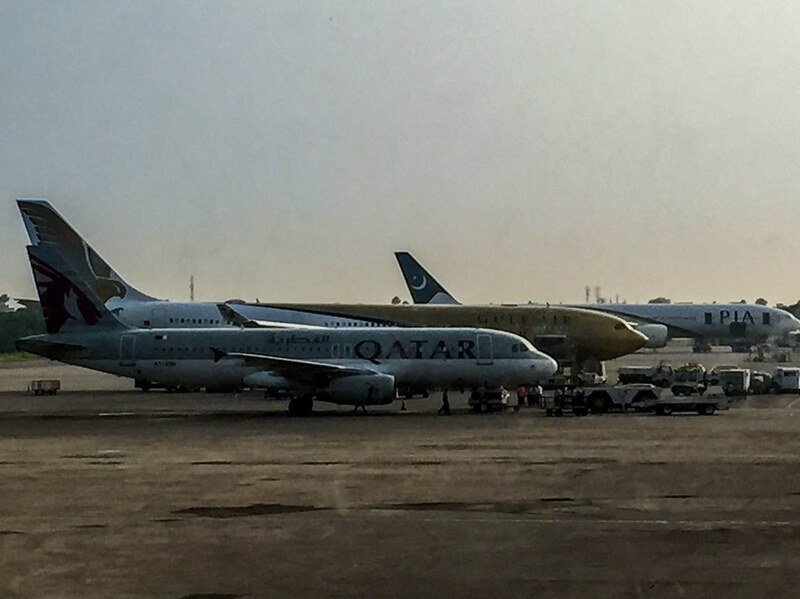 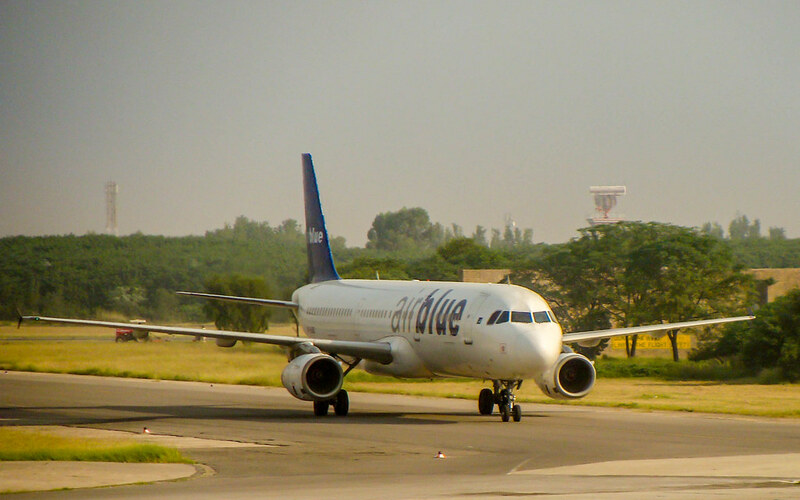 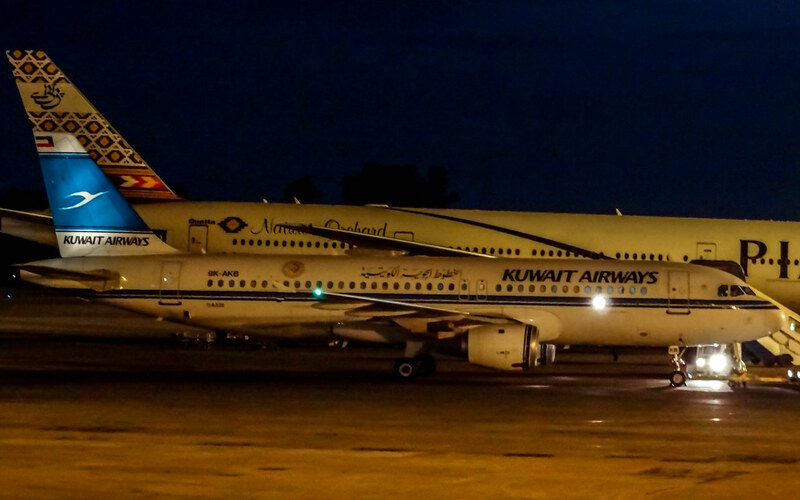 Nice photos - looks like a busy day for ISB. 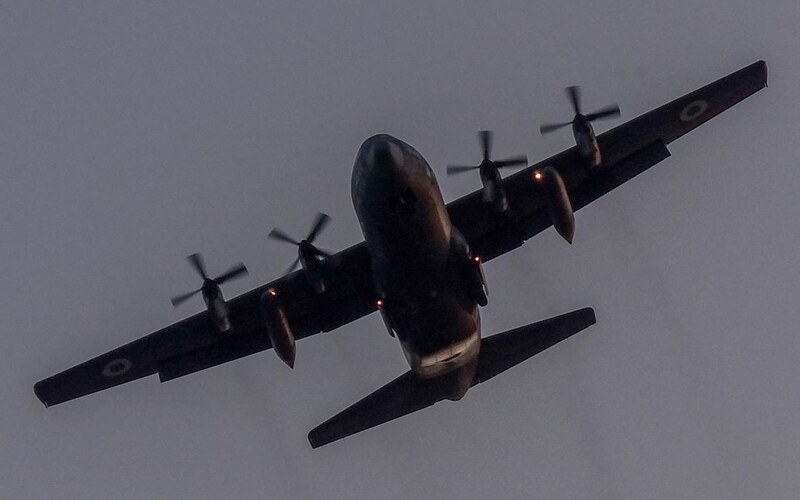 Which equipment you use ? 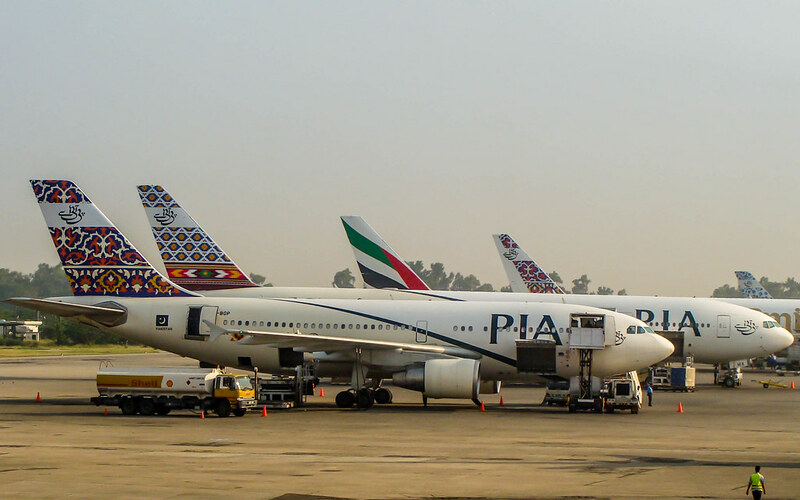 Jumbo is just not a plane, it's a legacy ! 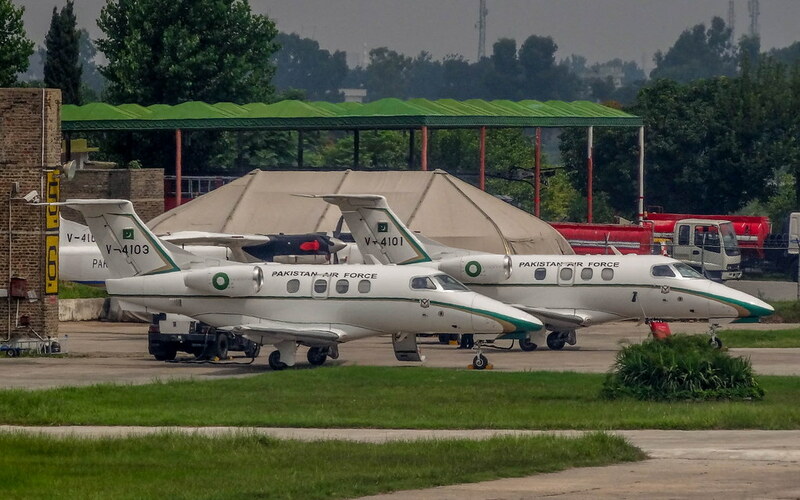 Especially liked photo showing pair of PAF Phenom aircraft. 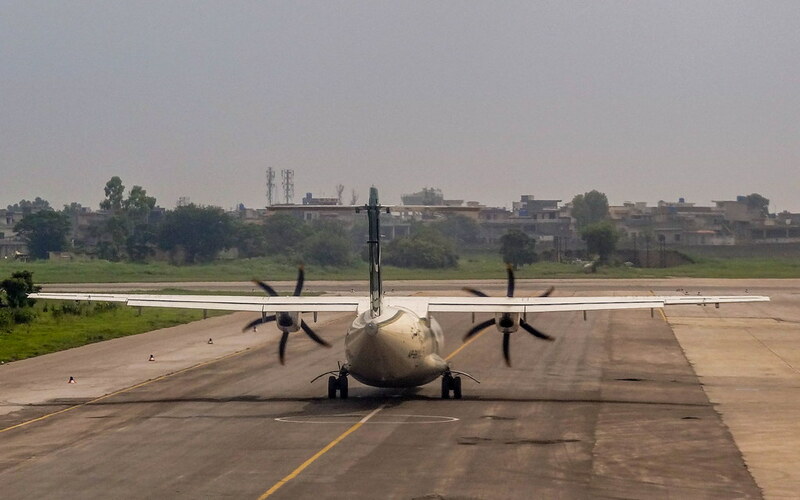 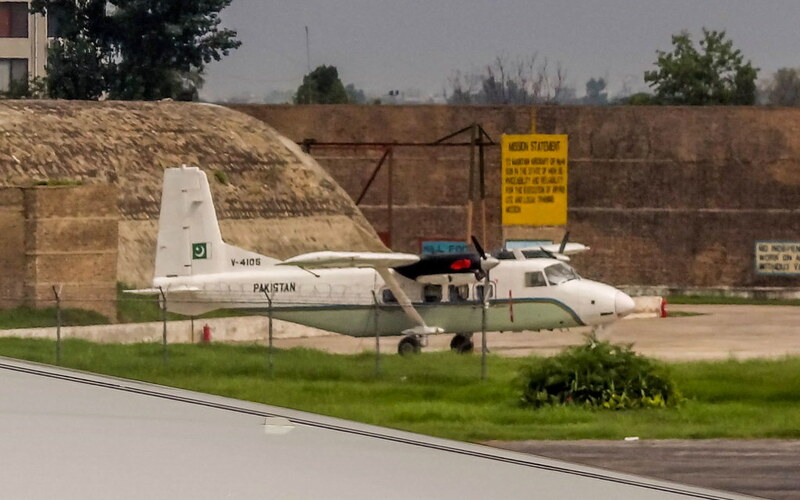 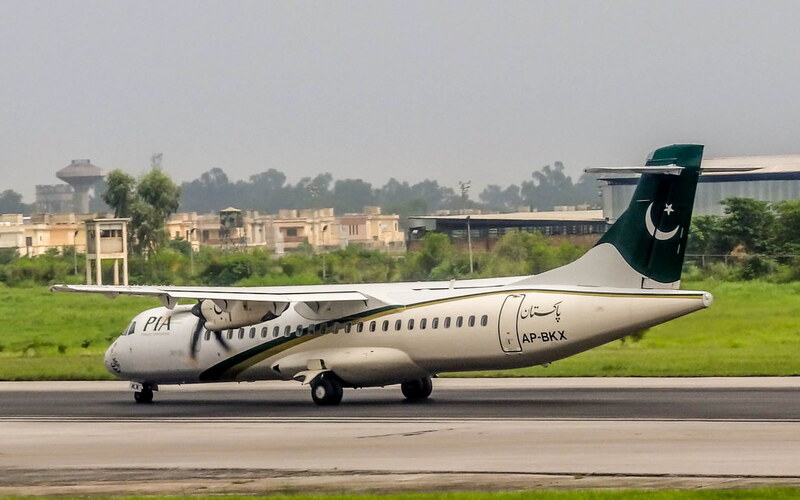 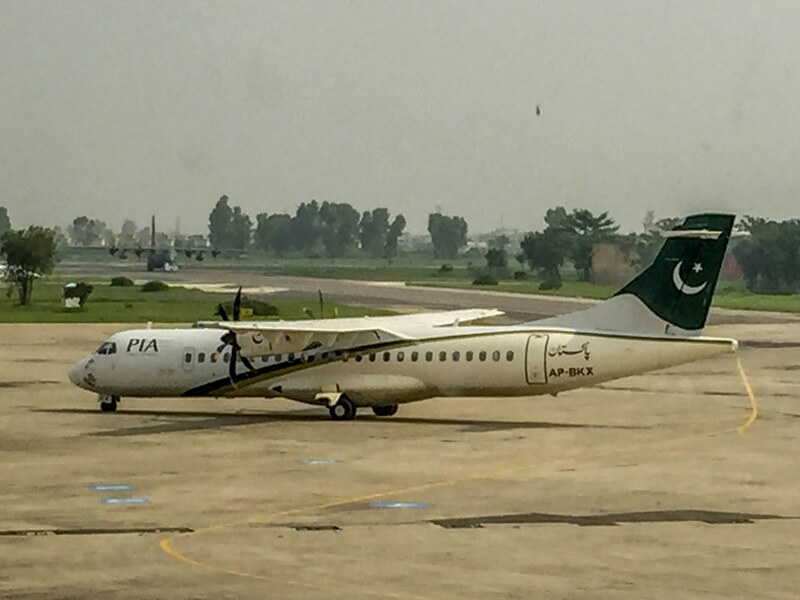 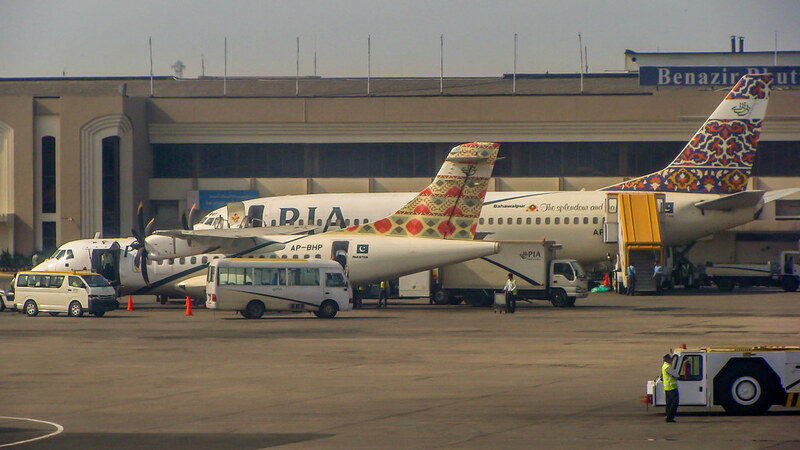 BTW, apparently PIA ATR 42-500 registration AP-BHI has not received complete new coat of paint on fuselage since aircraft's delivery to PIA in November 2006. 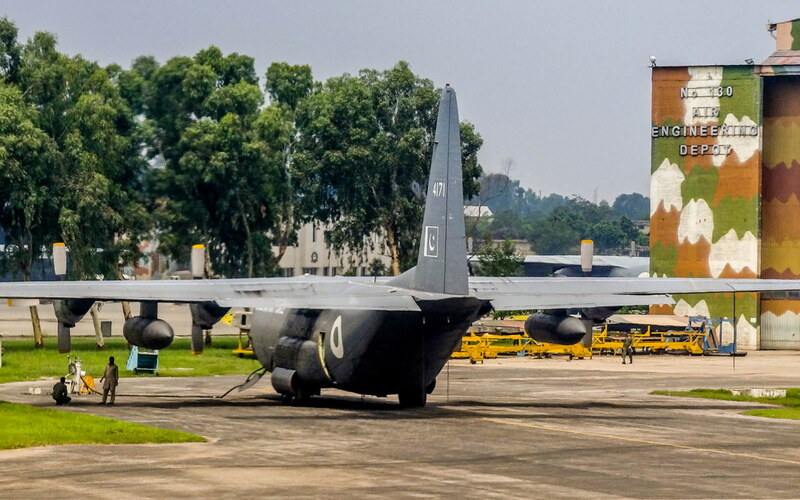 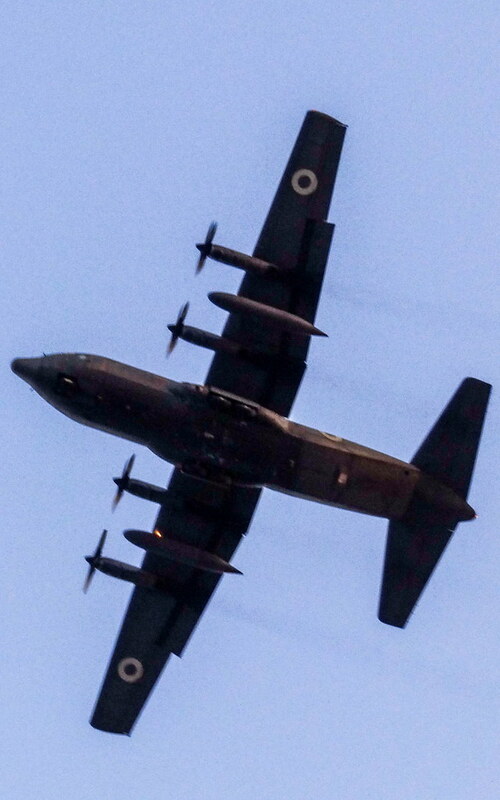 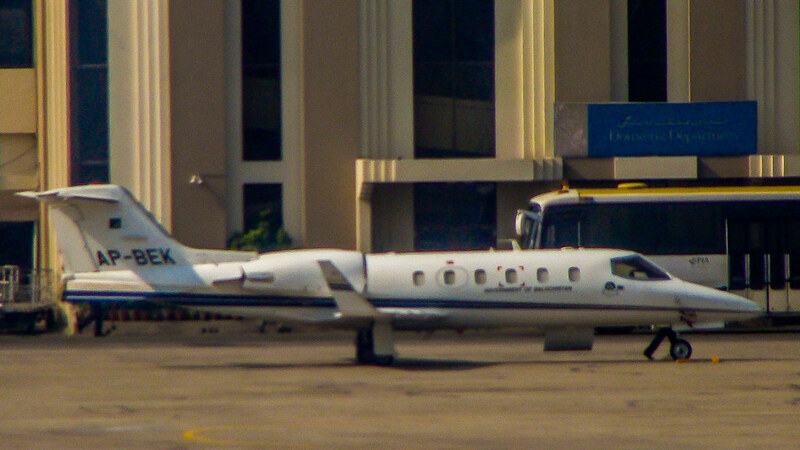 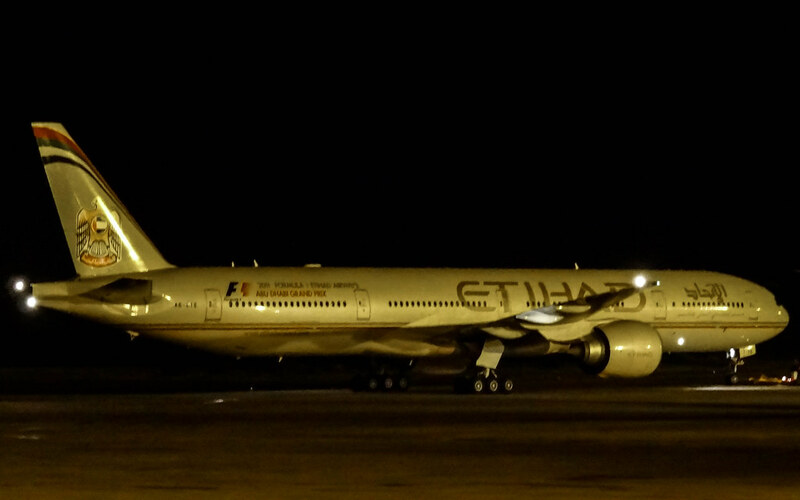 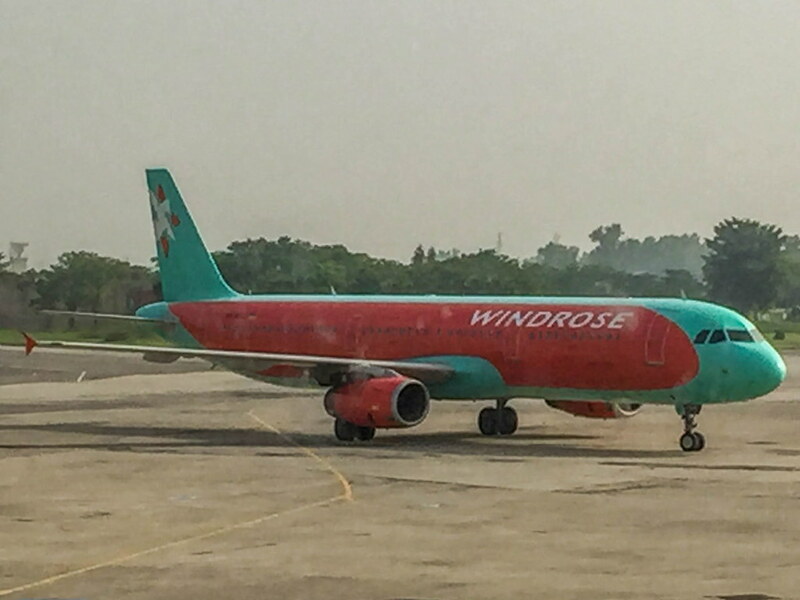 It still has single green stripe and province tail livery markings on fuselage. 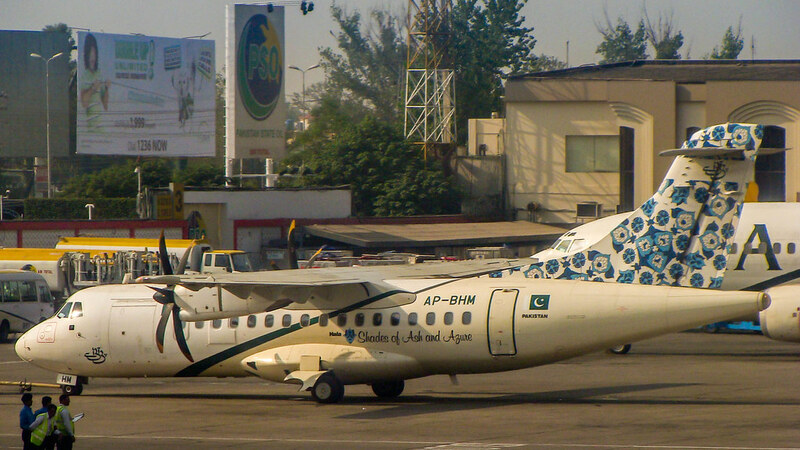 Province designs complemented front half of livery really nicely, but that band with logo gave it a dastar khwan look.